Laundry after drying is troublesome, is not it? I have to remove it from the hanger every time and after I remove it from the hanger, I must fold. Items that alleviate the burden of washing such as "8 clothes hangers deformed clothes" "Closet direct hanger"]! This product is a hanger that can fold a hanger together with the laundry after the sun drying and can put it in the closet immediately. Fold the hanger together, hang it in the closet and the washing is over! 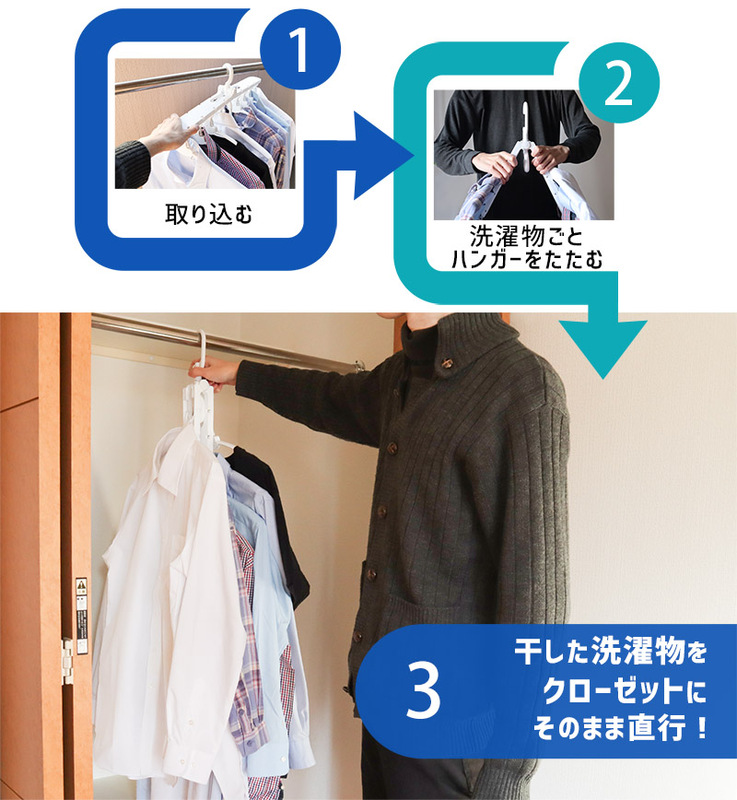 It is a short and short item that reduces the burden of laundry which took time to complete! Especially, is not it very troublesome work after the sun drying? 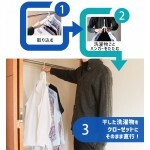 Items that eliminate such troubles are deformed clothes hanging 8 hangers "closet direct hanger". Remove it from the clothespin, fold the hanger with the laundry, and hang it on the closet. It is unnecessary to release work after washing! As the time of washing is shortened, you can use that time for yourself and you will be able to live a very meaningful life! 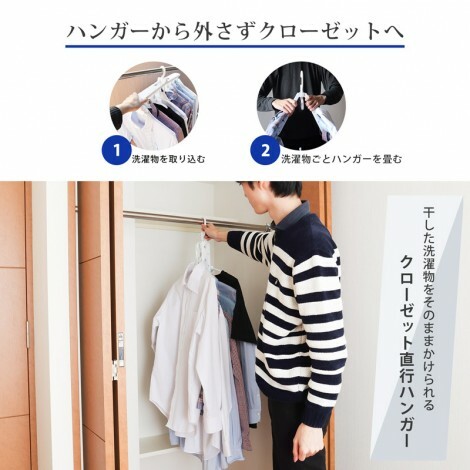 "Closet direct hanger" can hang up to 8 pieces of laundry. 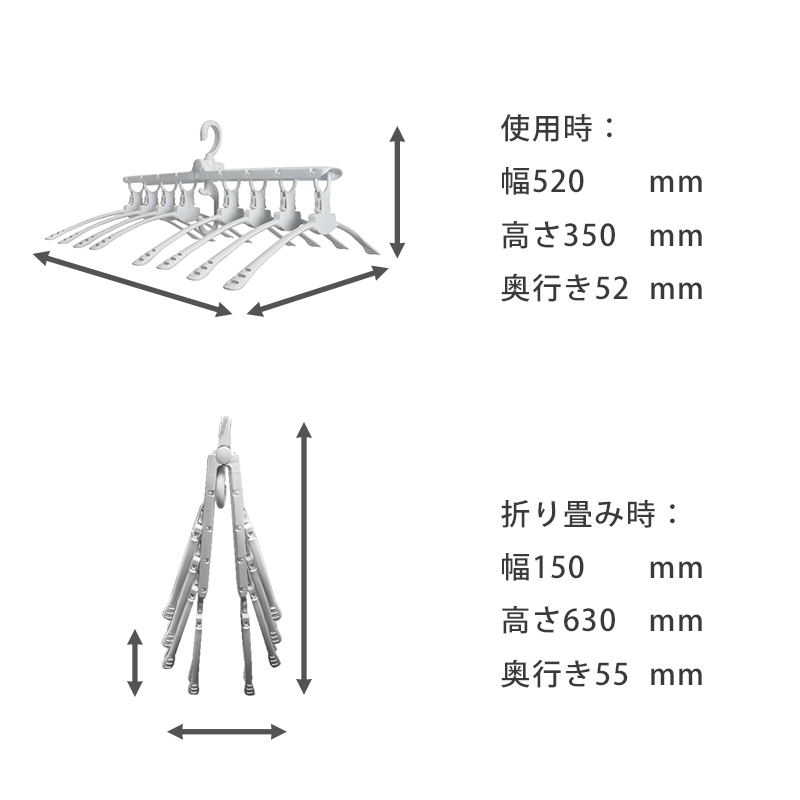 The tip of the shoulder part of the hanger has a wide structure, so that the laundry does not fall easily. 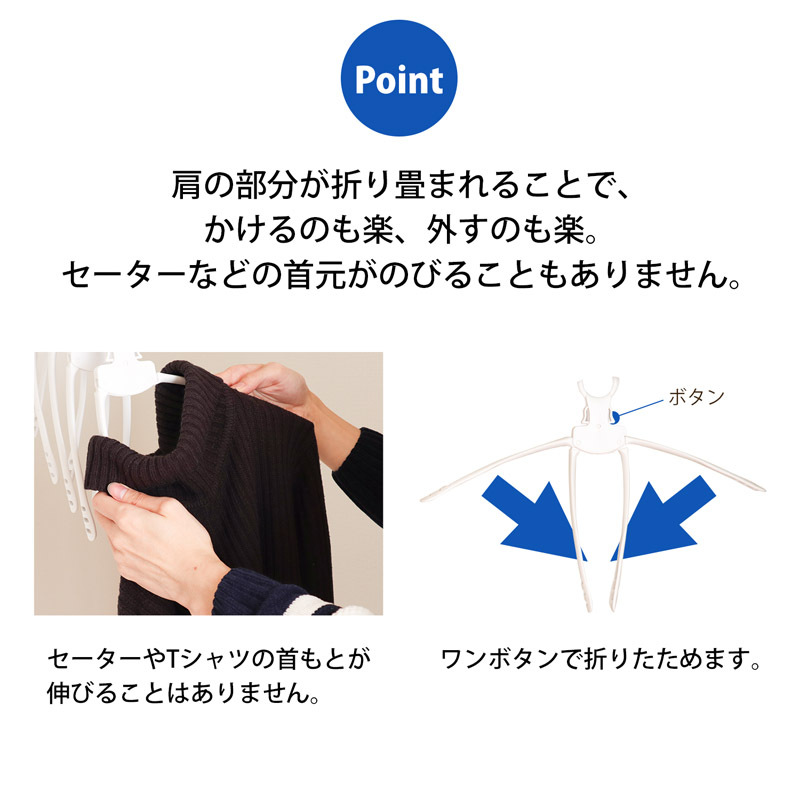 Thanks to that, you can easily fold the hanger with the laundry on. 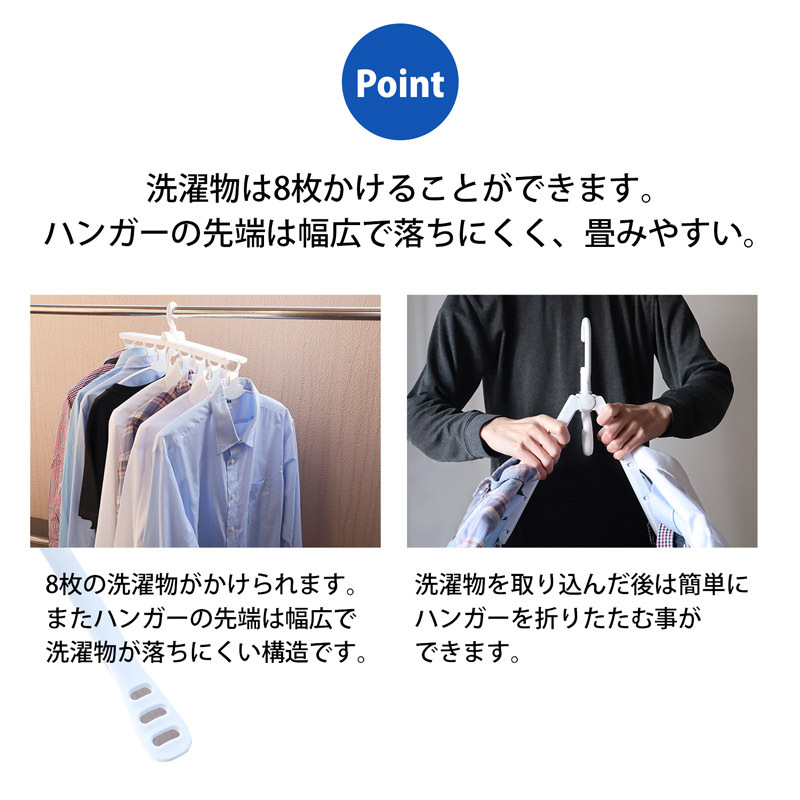 You can remove laundry from the hanger with one button. 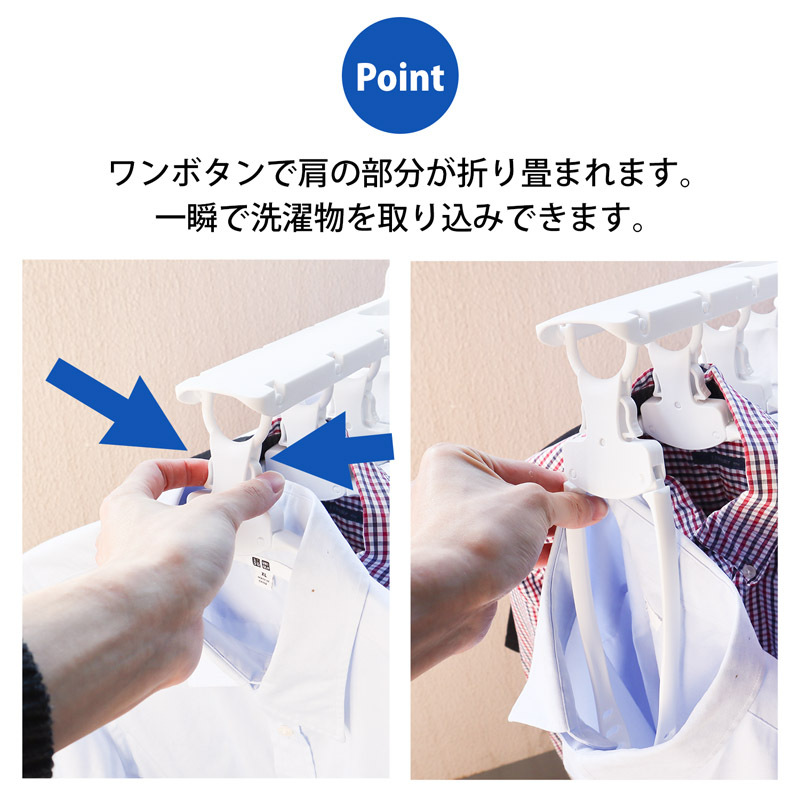 When pushing the root button of the hanger, the part of the base of the shoulder is bent and it is easy to remove the laundry. Also, when pushing up the folded shoulder part, it is locked and the part of the shoulder is fixed. 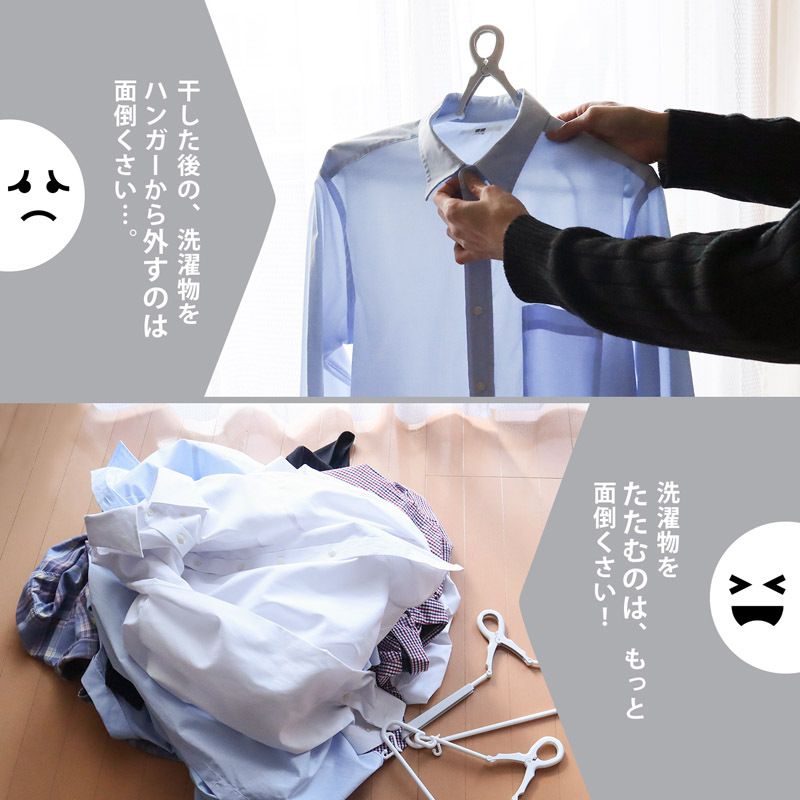 It is easy to remove laundry, it is easy to put on. Furthermore, neck origin of sweaters and T - shirts has become a mechanism which is difficult to stretch. 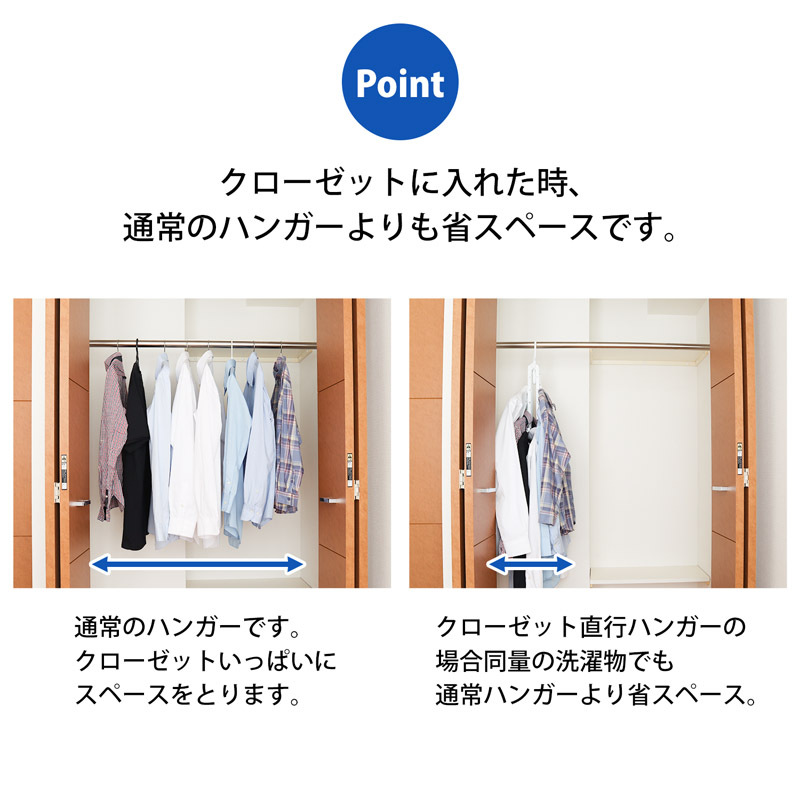 Rather than hanging laundry on a regular hanger and putting the laundry in the closet, you can reduce the space by hanging the same amount in the "closet direct hanger" and putting it in the closet. It is safe even at home where we can not afford much closet. 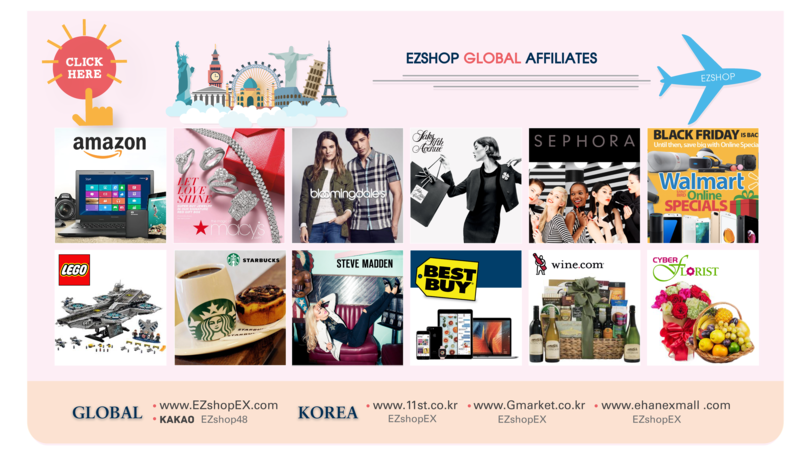 ※ Other than those stated in the content item are not included. * Please do not drop or give strong impact. ※ Please do not disassemble. ※ Please do not repair / remodel. * Damage of goods arising in using this product will be excluded from compensation. ※ Specifications are subject to change without prior notice for improvement.